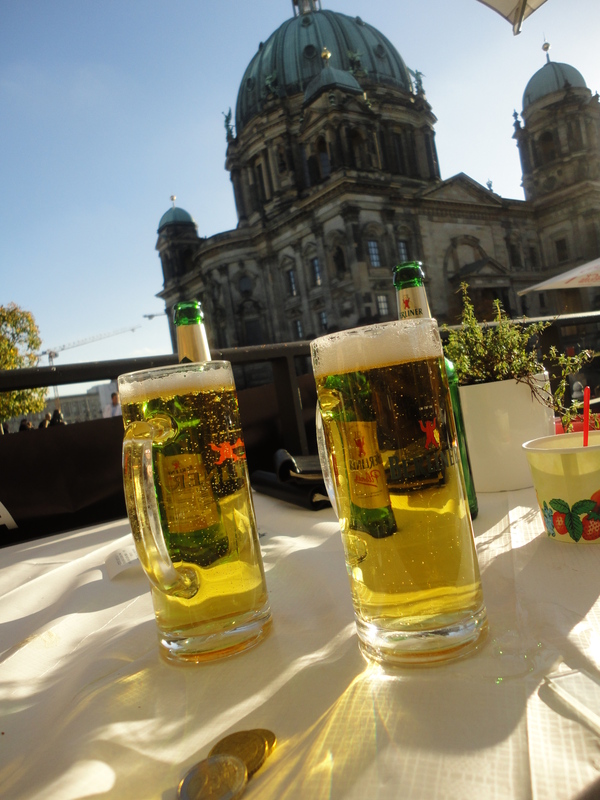 A Couple Of Beers… in Berlin! Credit: Steve Collier, 2013. Welcome to “A Couple Of Beers” travel! This is indeed the first post and hopefully the beginning of what we hope will become entertaining, interesting and useful to travelers and dreamers alike. In August we’ll be setting out on an adventure across the world. Jobs will have been quit, our flat has been let go and we’re saving those last few pennies (read: many pounds!) to help us stay travelling for longer. We still have a bunch of things to sort out. Vaccinations are about to be booked and we still have a few more items to buy. Also, the biggie, we need to pass our driving tests so we can save on travel and accommodation in NZ by buying a car. No pressure then! The first real post will be up soon and we’re hoping to start a podcast on which we’ll be talking about our experiences, passing on tips and also speaking to people we meet along the way. All this will of course be complimented by a slathering of photos and videos.